Cielo, the largest payment system company in Latin America, brought together 1000+ employees to colaborate and discuss future inovations. 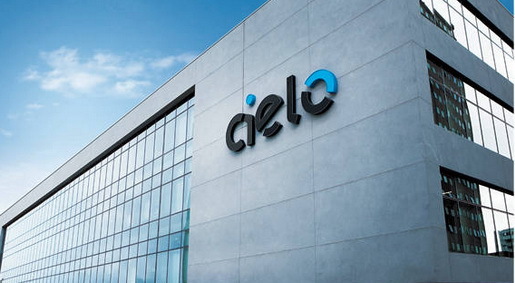 Cielo, formerly VisaNet, is a Brazilian company founded in 1995 by a joint venture. The main goal of the organization was to create a common financial infrastructure to be used by everyone. Initially, banks issued Visa cards, instead of each bank having a separate technology solution to process credit card transactions. In 2010, it adopted the name Cielo, and the company underwent a strategic change where it began to support several card issuers. Present in more than 5500 Brazilian municipalities, it constantly collaborates for the national economical and technological development. It currently develops and provides electronic transactions capturing, monitoring, capturing for financial institutions. In addition, it is a company that invests and participates in many social and environmental actions. With the acquisition of the app, the communication had clear improvements and exceeded the organization expectations. 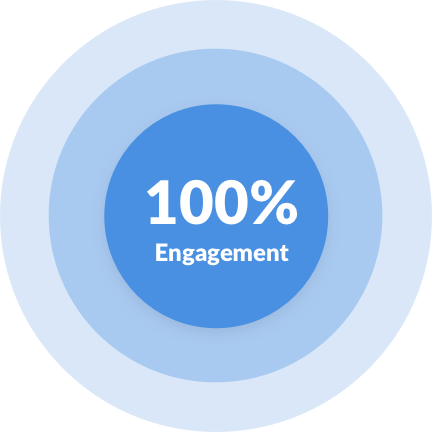 The level of engagement was very high and 100% of the attendees joined the app by posting photos, liking and commenting on posts. The mobile platform was also customized with the event logo. In previous events, accreditation had problems at the beginning of the event. In this event, the accreditation did not have queues or issues for the participants. With the help of the app, the process was automated with the inclusion of totems, tablets and label printing for a quick and easy accreditation. 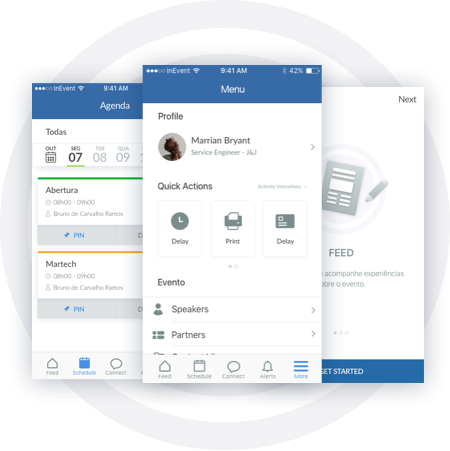 The InEvent platform helped streamline attendees communication and process management. Everything was integrated into one place and the technology automated attendees logistics, RSVP and accreditation. 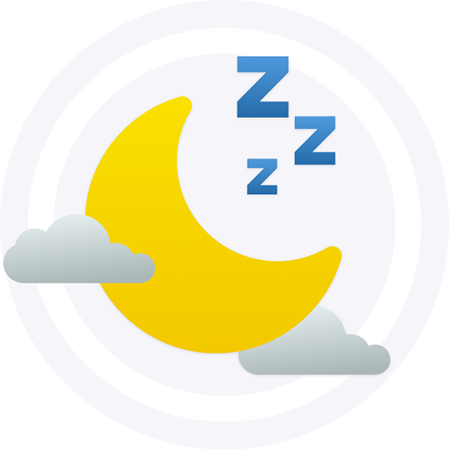 One of the most expected features of the organization when planning the event was deploying guests rooms, logistics and flight formations, improving the automation of the event information. Support for this event was brought locally to improve assistance to the event organizers. Our team was present to manage the use of the mobile platform and operate all the steps required for check-in. In past events, Cielo used a website to publicize the event. This year there was a need for a solution to simplify the whole event management, improve communication and also engage more participants during the event.